Be a savvy shopper and beat the heat this July by hitting up the following shops. They not only offer an air-conditioned oasis away from the soaring temps, but also a fantastic collection of steals, deals, and new merchandise to lust over. 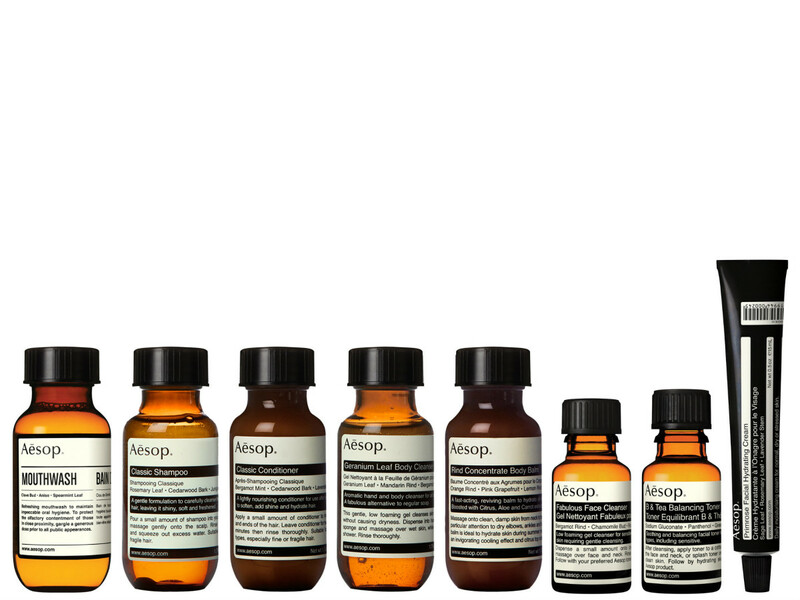 Two Aesop locations land in Dallas in July (with a third coming slated to arrive next summer). The first is Aesop Knox, which opened on July 20, and the second is a signature store in Bishop Arts, which opens its door on July 29. 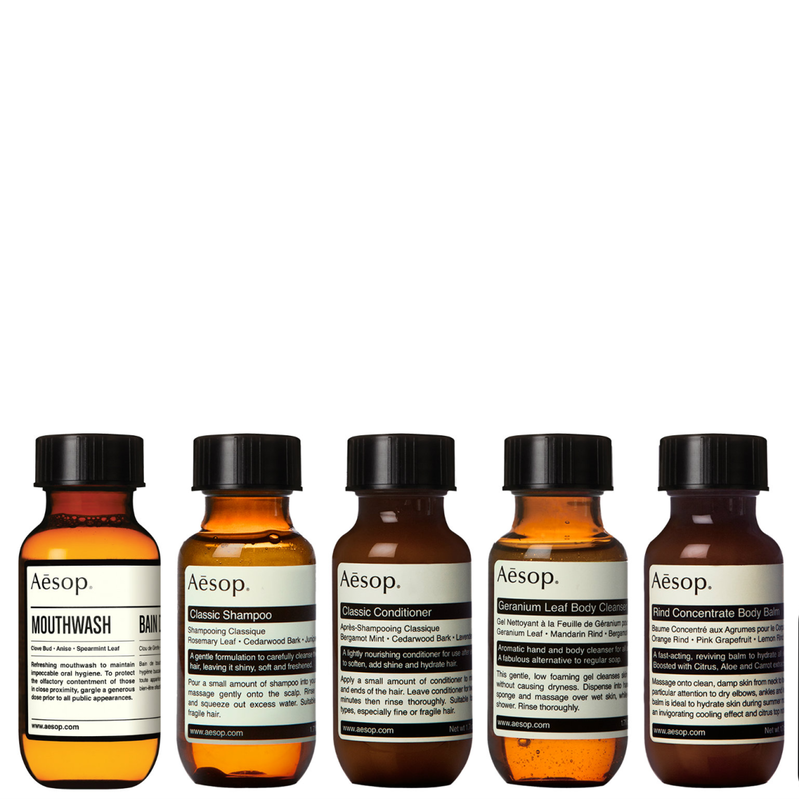 To celebrate the arrival of this beloved Australian skincare brand in the Lone Star State, Aesop has launched the exclusive Texas Kit ($75) that is filled with travel-size essentials from its unisex collection. At NorthPark Center, the venerated retailer has moved just down the hall, closer toward Nordstrom on Level One. 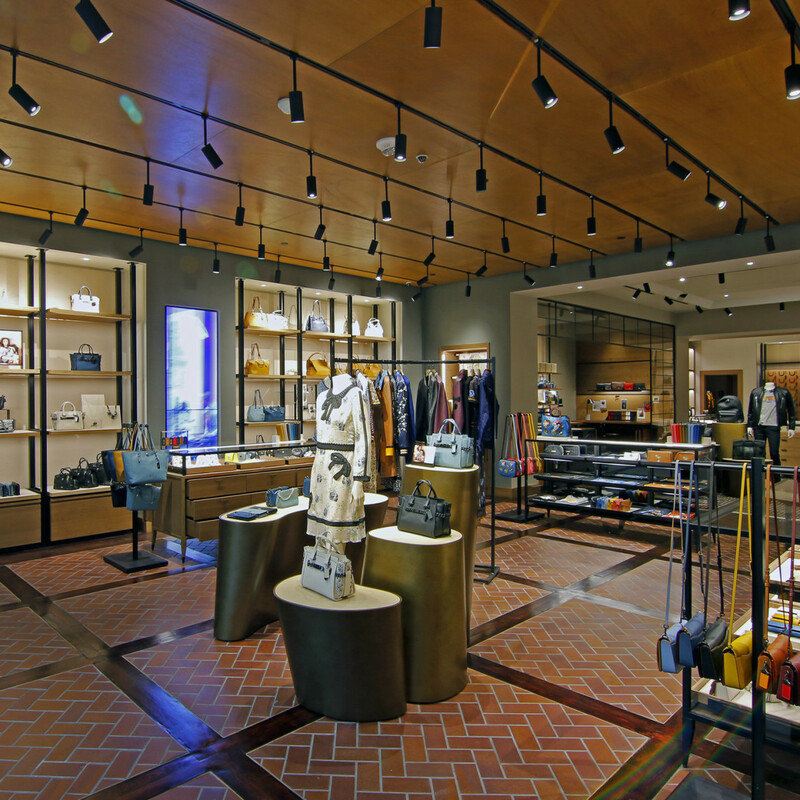 Its “craftsmanship bar” allows customers to monogram and customize bags, wallets, and other leather accessories. 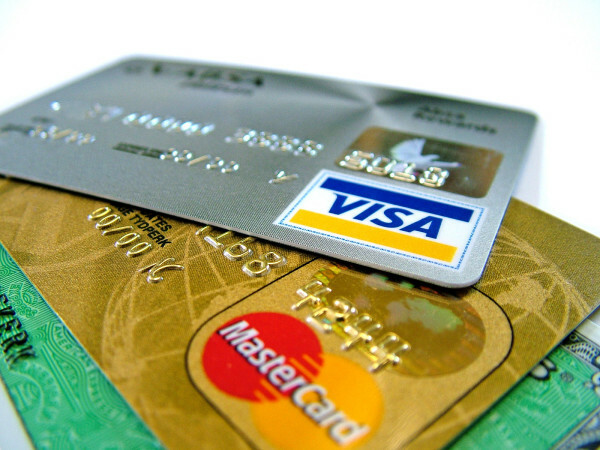 Shoppers will also see an increase in the brand's ready-to-wear and men's items. 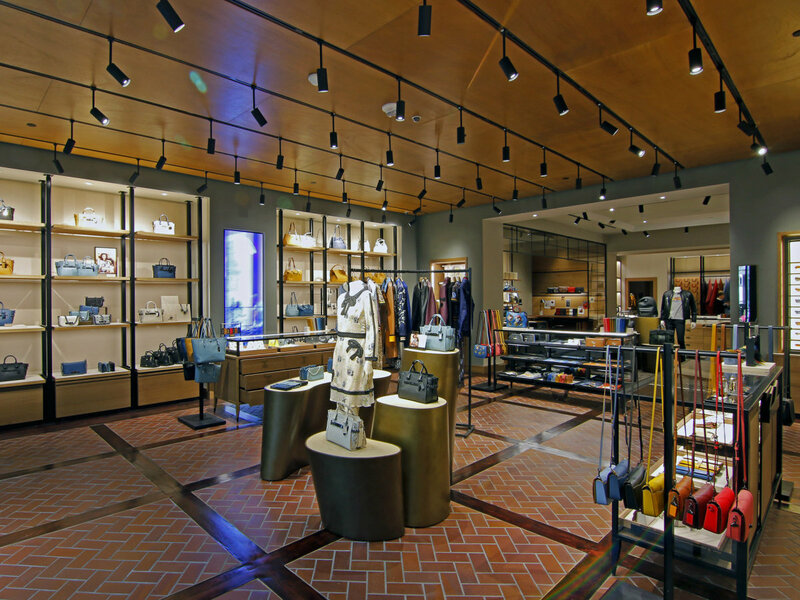 This is the fifth store for Brian Bolke's brand and the first outside of Texas, so Dallas shoppers can revel in the knowledge that they had first dibs on the boutique's women's and men's clothing and accessories, beauty items, gifts, and home good. The California locations is poised to open its doors on Yountsville's Washington Street on July 28. Feel like visiting? 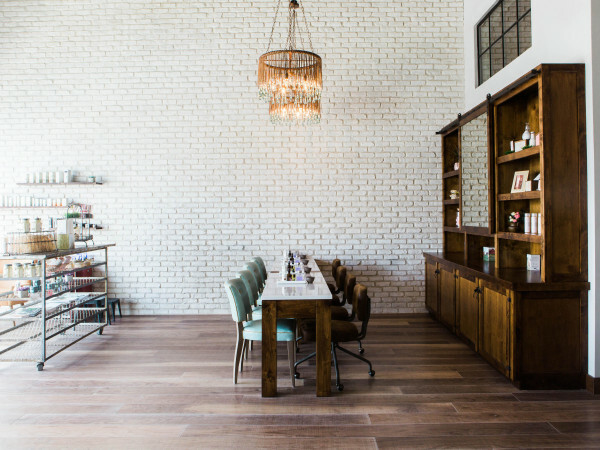 It's just steps from chef Thomas Keller's famed restaurants The French Laundry and Bouchon. 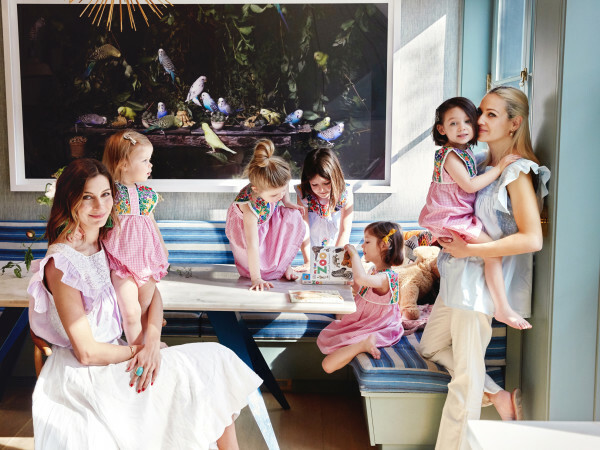 The beloved West Lovers Lane kids shop is welcoming Jojo Mommy (aka the fabulous real estate maven Kari Kloewer) and her impeccably edited collection of children's clothes to the mix. Stop by the shop to place your orders on everything from styled sibling sets to smocked dresses and more. She's selected a wide variety of timeless children's clothing and traditional books and toys, with brands such as Pixie Lily, Little English, Zuccini Kids, and E Land, among others. 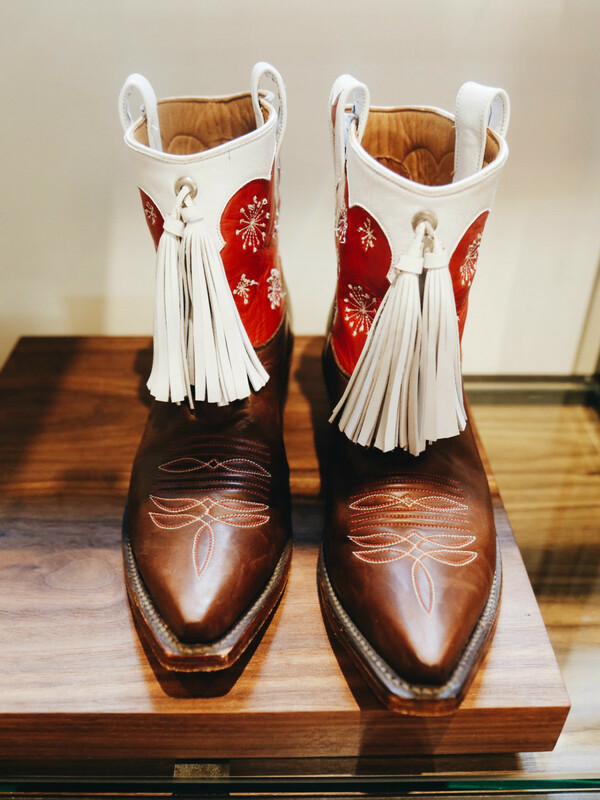 Perched above Honor Bar, this bespoke boot brand is now open for business in Highland Park Village. 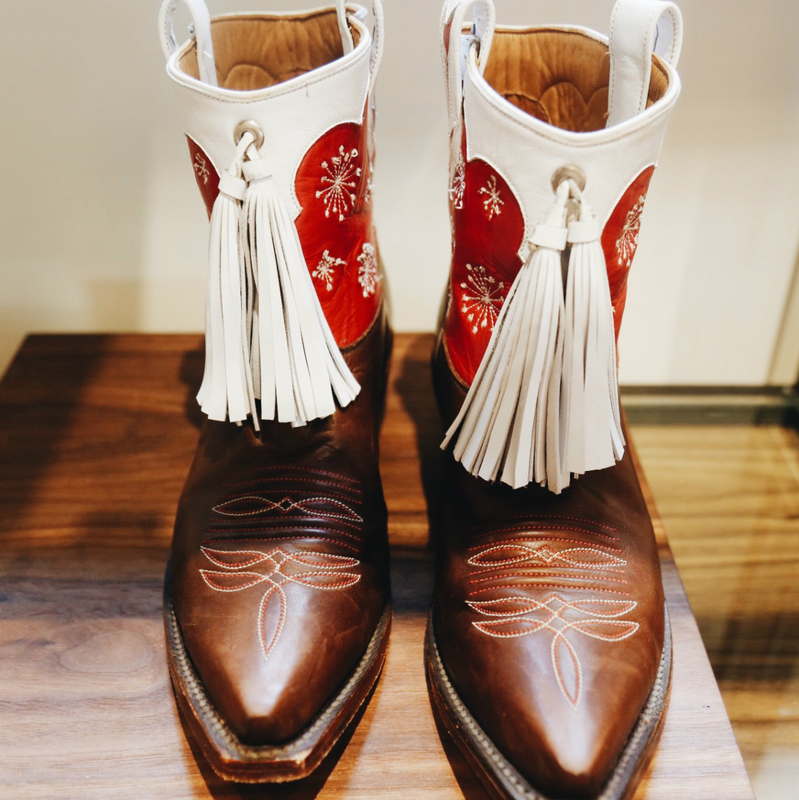 Offering both ready-to-wear (prices start at $850) and custom ($1,500 and up) boots, the shop offers over 20 colors, endless designs, and various skins. Customers even have the opportunity to have a hand-written message sewn into their boots. There is a reason that everyone talks about the Nordstrom sale, and that is because the savings are major. No "steals" on the excess summer product that the store is just trying to offload. Nope, these savings are on fall favorites that have yet to hit the streets. 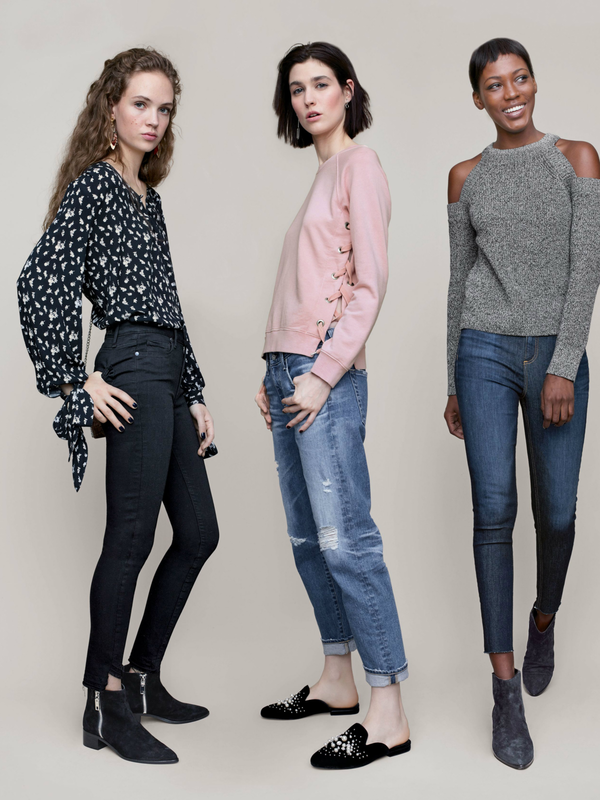 Some stunning deals include the UGG Cozy Lounge Poncho ($85, marked down from $128) and the Rag & Bone High Waist Skinny Ankle Jeans ($132, compared to $198). And don't even get us started on the beauty bargains. The sale is happening July 21-August 6. 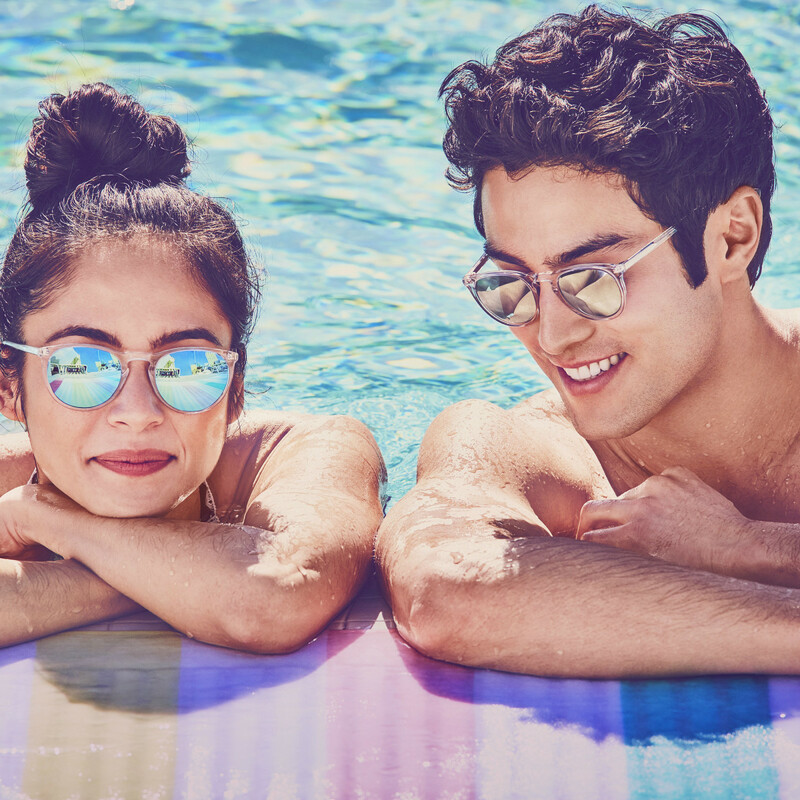 The brand just announced that it is opening two new stores in DFW (WestBend in Fort Worth and Legacy West in Plano, which opens July 22). 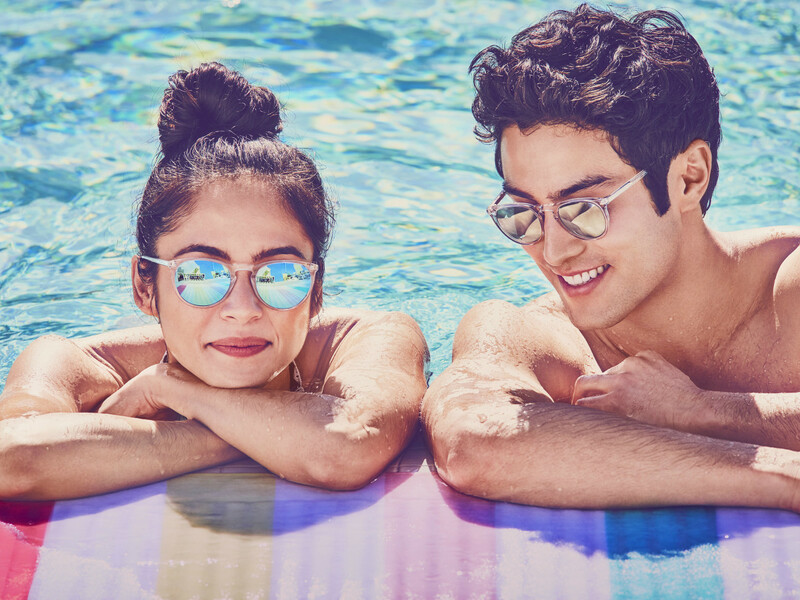 This news leaves us with an urge to race to the new Legacy West boutique plus the Henderson Avenue and NorthPark Center locations to score some back-to-school spectacles and sunglasses (prescription or not).